I am probably the last person on earth to get this concealer. It's one of the most raved about drugstore concealers and most seem to have only good words for it. I had a chance to get it myself and I decided to give it a try. Weirdly enough I couldn't find anywhere how much product is in it, but it looks like there's less than in Catrice Liquid Camouflage. I got it on Boots for 4.19£. It has a regular plastic tube packaging with doe foot applicator. You can see the product inside. I despise the packaging, because it gets so dirty around the opening. You're wasting a lot of product every time you screw it on. Some of the product gets smeared all over and you'll also dirty any surface that you put it on. I expected that they would have fixed this by now, since it is such a cult product. 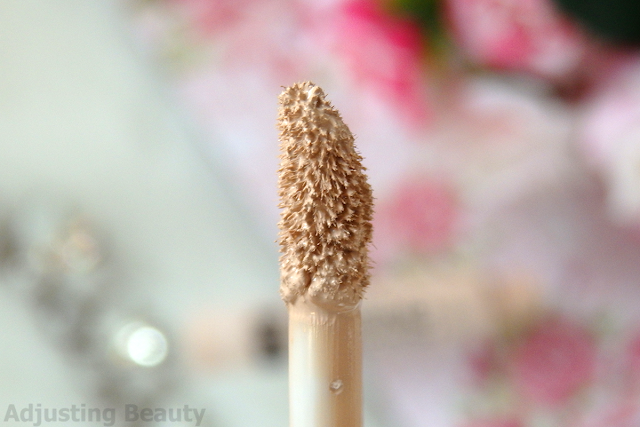 I like doe foot applicators on concealers, because it's really easy to apply concealer with and it saves you from dirtying your fingers, if you blend it with a sponge or a brush. Applicator works fine. I got it in the lightest shade 1 Fair and it's really light, but has more of a salmon undertone to it. Not quite pink and not peachy either. Something in between. It actually oxidizes on my hands, but I don't find it oxidizing on my face at all. It's actually perfect for fair skin tones and I really enjoy it in winter time. I also compared it to my other concealers. 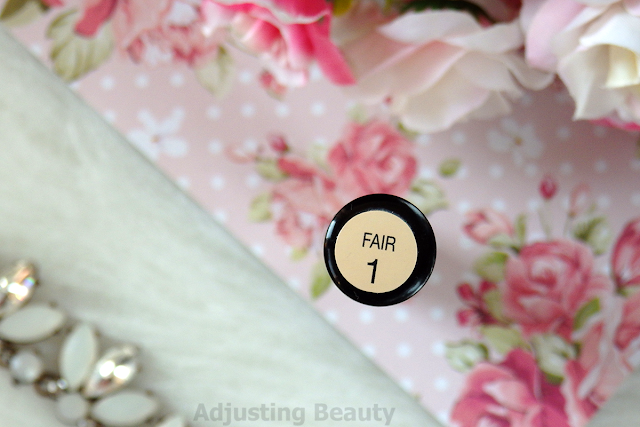 Compared to my other concealers, Collection is the most peachy with a hint of pink to it. It's actually cooler shade than all the rest. Catrice Liquid Camouflage 005 Light Natural is the most yellow toned. Catrice Liquid Camouflage in 010 Porcellain is the darkest of these all and has more of a beige, neutral undertone to it. 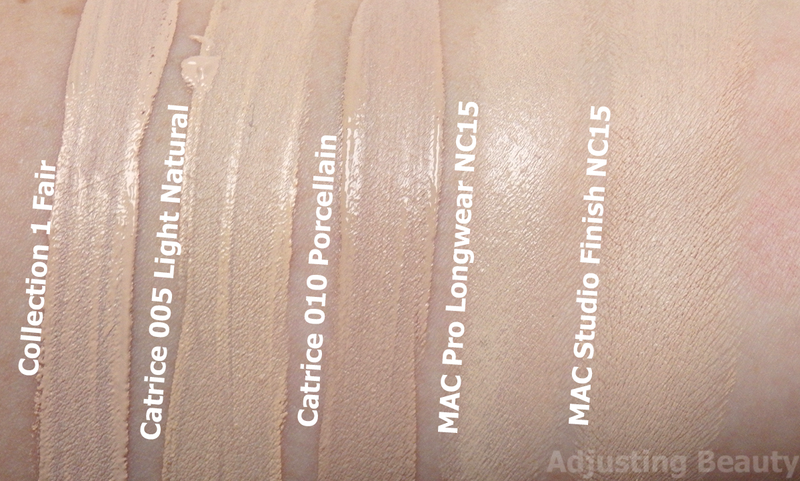 Mac Pro Longwear Concealer in NC15 is the lightest and has yellow undertone to it, but not nearly as noticeable as Catrice 005. 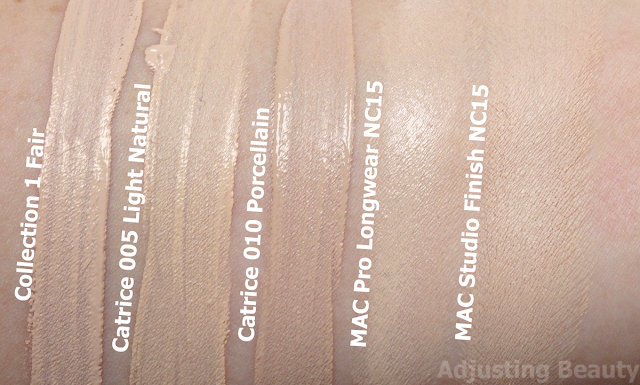 MAC Studio Finish Concealer in NC15 is just a hint darker than Pro Longwear version, but has the same warm undertone. In terms of lightness Collection concealer actually looks as light as NC15 shades. I just wish it would be slightly warmer, because now it's a bit too pink for my skin tone. 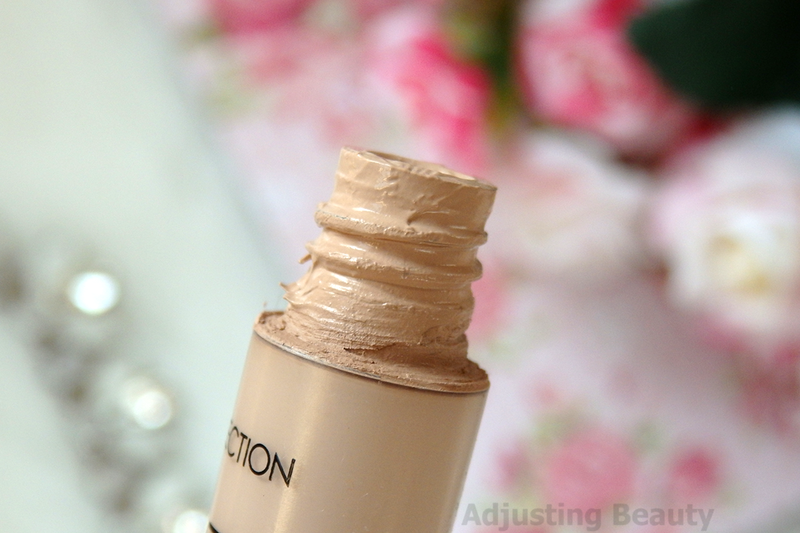 Although I still love using it with more neutral foundation and greyish BB creams. 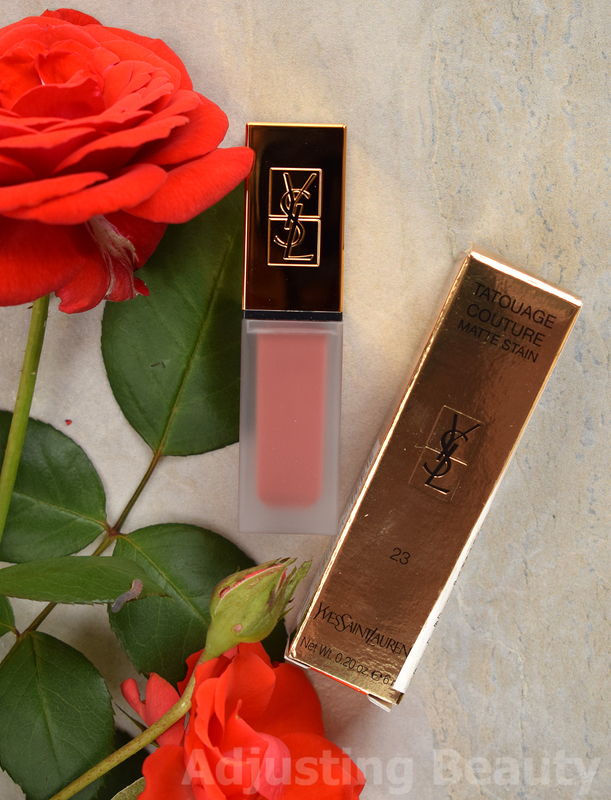 It has a creamy thicker formula that dries really quick to a semi matte finish. I feel like dry skin could easily skip setting it. I also have to work with it quickly and in sections, or it dries too fast on my skin and I can't massage it in. The coverage is great. 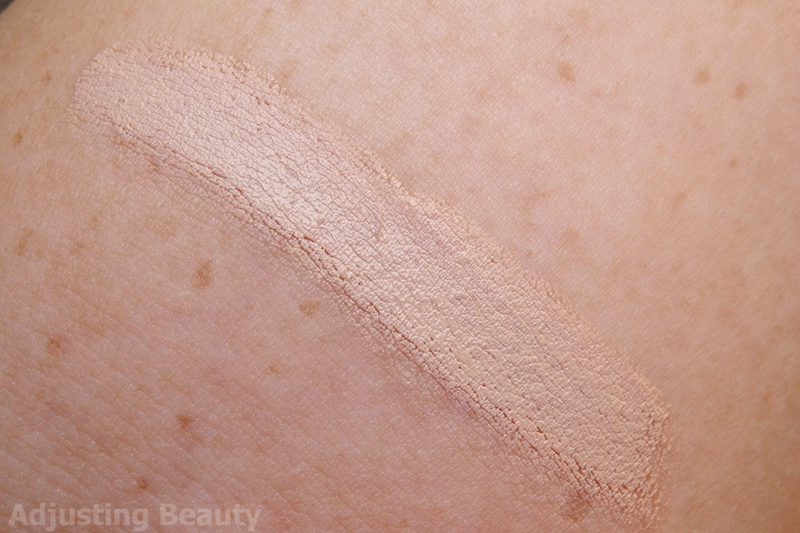 I would describe it as a high medium coverage and can be build up to a full coverage. Buildability is one of it's fortes. You can really apply it over one spot two to three times and it gives amazing coverage. Building it up too much can make it look a bit cakey. It's also long lasting and I find that it fades really minimal through the day. It is a bit too drying for my under eyes, because I like more moisturizing concealers for that part. I find that matte concealers make my fine lines even more visible. It is great for any larger parts that have combination skin. I find that it hides dark skin, as well as covers redness. It even works great over blemishes. On the bottom photos you can see me with just foundation on the left side. In the middle is a tiny bit of Collection concealer and on the right photo you can see how well it covers my darkness and really brightens it up, because of the light shade. I also applied it on top of blemishes, although I usually use cream concealers for spot concealing. But it did a good job of covering redness. I also wanted to show you how my face looks like only with foundation on the left and then I added concealer on the right. 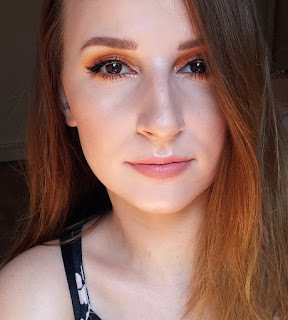 I love that this concealer is so light, because it almost highlights parts of my face like under the eyes, around the nose and mouth and on the chin. 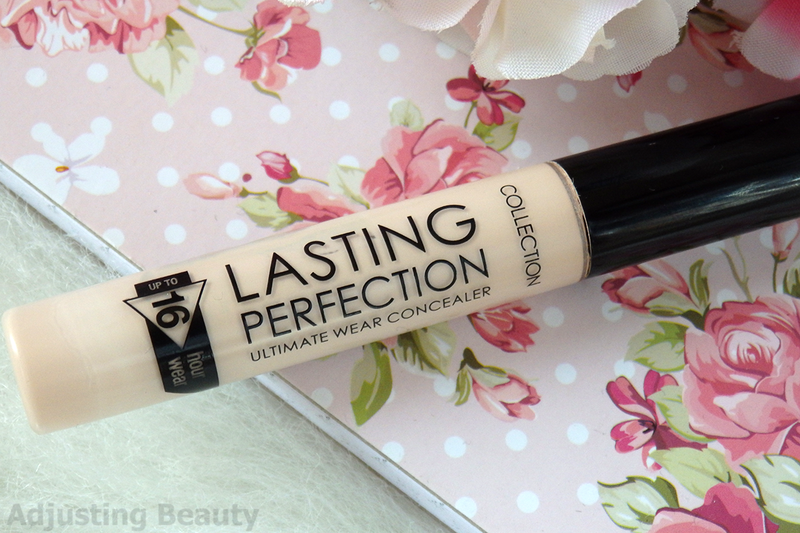 I absolutely love great coverage, the fact that is long lasting, is buildable and has semi matte finish. I hate messy packaging and I would like it even more, if it would have slightly more yellow undertone. But the fact that it's so light, makes it a winner in my book. 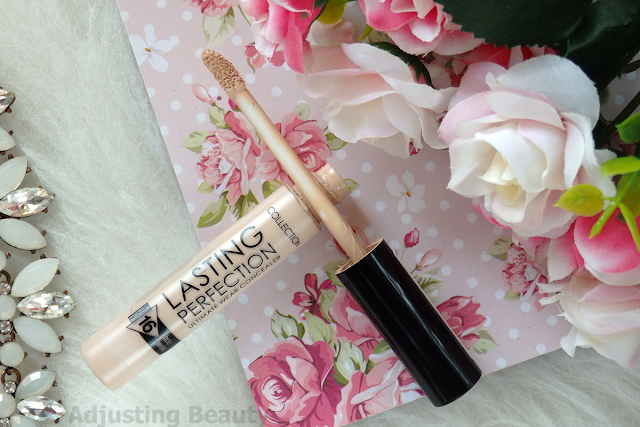 It goes perfectly with my winter skin tone and most of my more neutral foundations. I can see why this product is loved by so many. 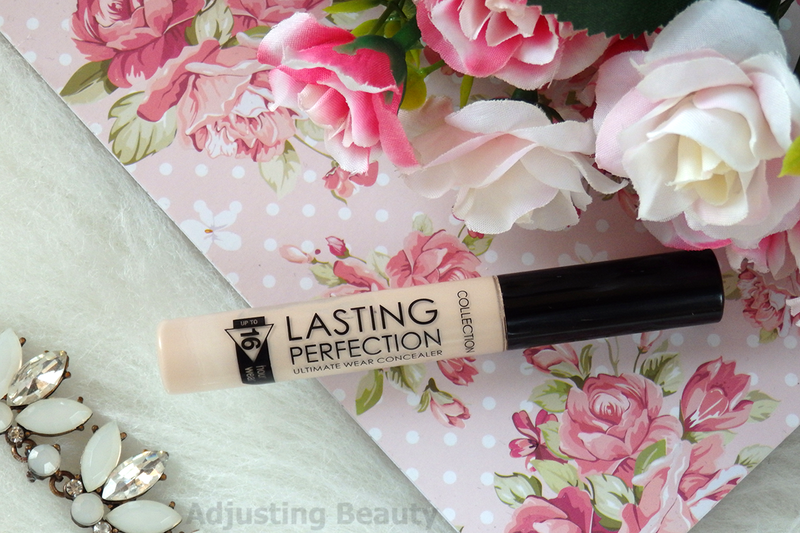 It's definitely one of the best drugstore concealers I've ever tried and for the price, it's really nice. Definitivno eden najboljših korektorjev ko želiš veliko prekrivanja :). 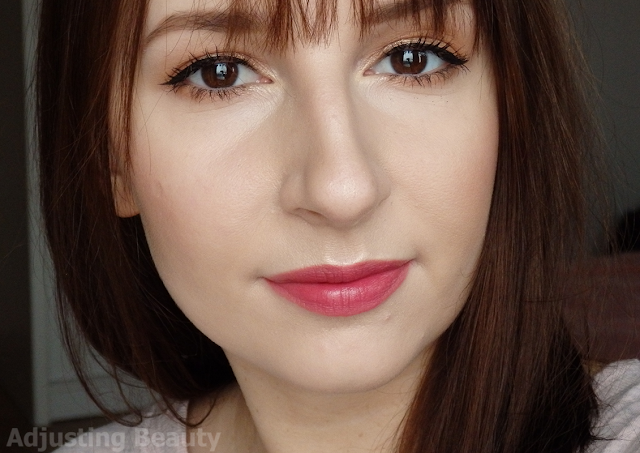 Edino kot praviš, za pod oči je že skoraj preveč mat, čeprav sta si z Narsovim Radiance Creamy concealer skoraj enaka. Od Catrice je tudi dober, ampak opažam predvsem razliko v obstojnosti, pa tudi malo lažji je. O pakungi pa ne bom izgubljala besed, s tem da mislim, da so jo enkrat že menjali. Meni je itak všeč, da je prekriven. To vedno iščem v korektorjih. Je pa res ekstra mat za pod oči. Sploh, ko imaš že malo mini gubic :). Catrice je definitivno malo manj prekriven in težje ga nadgradiš. Meni rad leze po koži, če ga ne fiksiram s pudrom. Joj ja, sovražim to da je več izdelka zunaj kot not. To bi res lahko že popravili. Hehe, saj boš potem lahko kupila večjo zalogo v Angliji :D. Je drugače kar težko dobit preko spleta - poštnine pa to. Meni je zakonnnnn, ne rabim nobenega dodatnega fiksiranja pod očkami, obstojen, super prekriven. Vse mi štima:). Ta res ne rabi fiksiranja pod očmi. Na meni je že sam po sebi dovolj mat. Za mastna območja pa vseeno moram malo pudra v prahu prek, drugače mi bo izginil. Je pa res dobro obstojen in prekriven. Pa še svetel :).